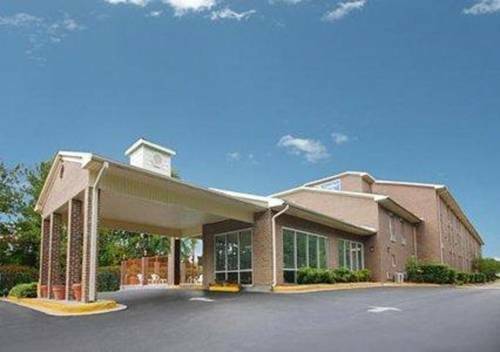 Lake Wateree is a nearby lake that you could explore; you'll probably meet some folks from Lugoff here. 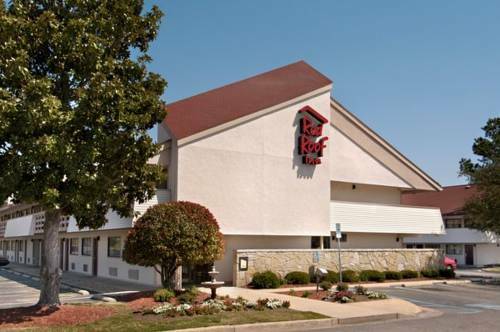 A tour to a nearby bowling alley such as Camden Bowl is always cool. 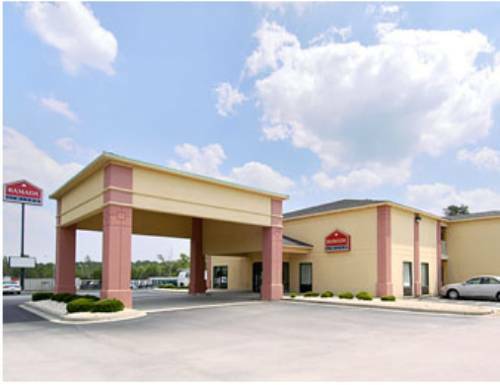 Stay the night at Columbia/camden RV Park, and if you want to play some golf, you're in luck because Green Hill Golf Club is close by. 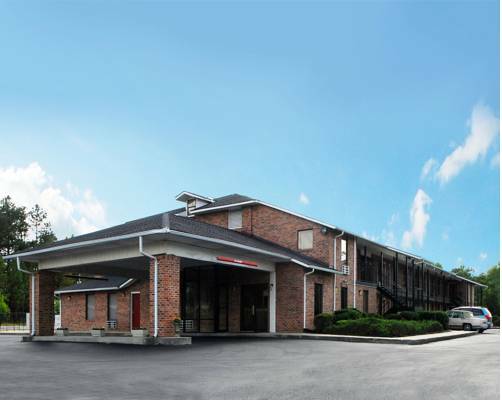 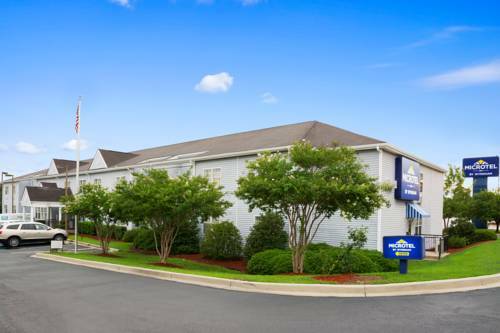 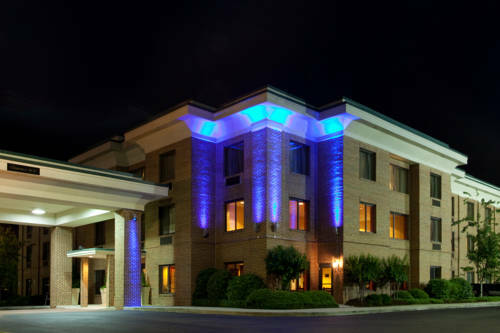 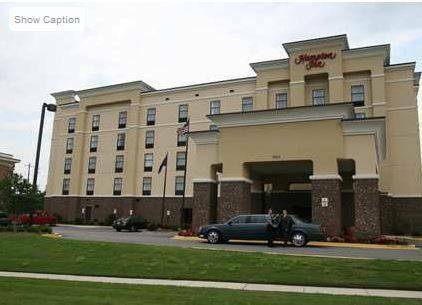 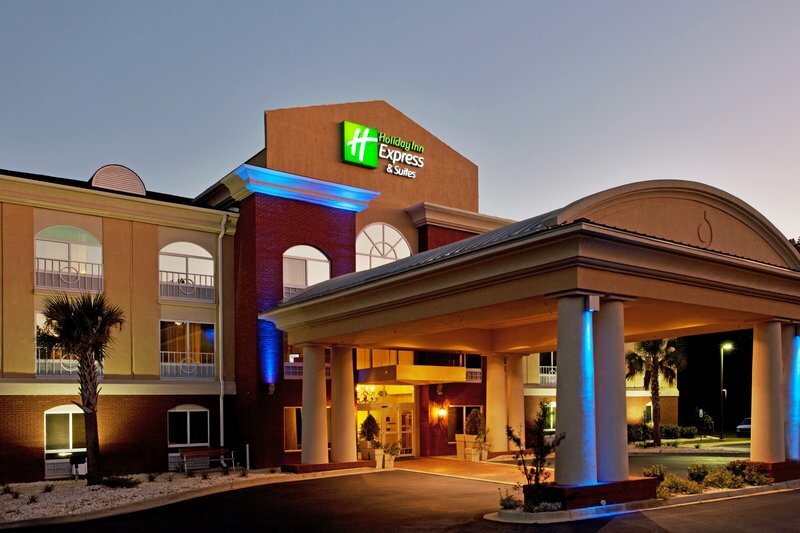 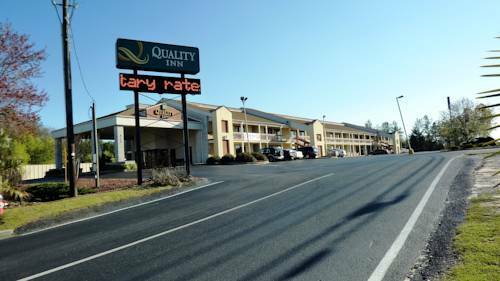 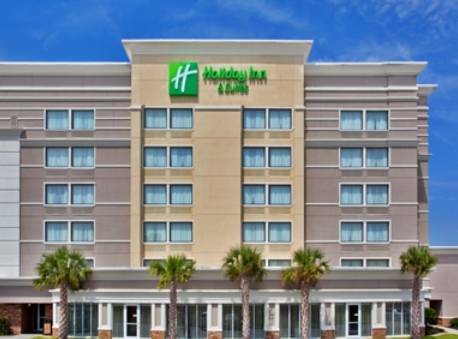 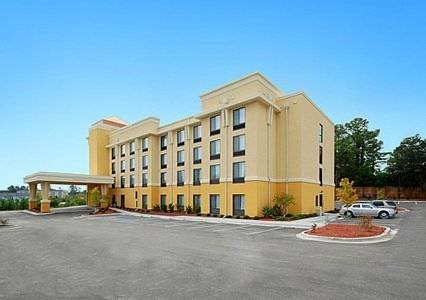 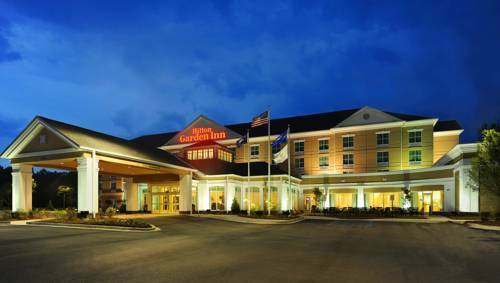 These are some other hotels near Days Inn Lugoff, Lugoff. 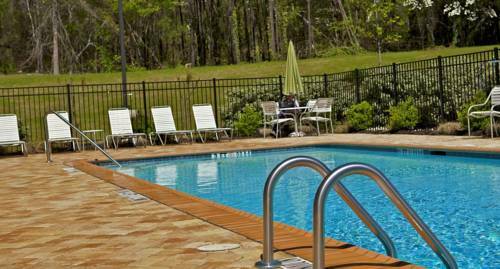 These outdoors activities are available near Days Inn Lugoff.